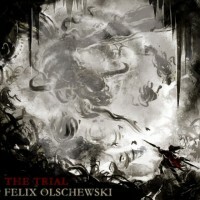 My name is Felix Olschewski. I like to make music. I am glad that you are here. On this website I present to you my work as a composer and musician. My roots as a composer are grown through a thick layer of metal into the hardest rock and emotional soul and finally reach into the depths of classical music. On this page you find some of my published compositions in all genres. 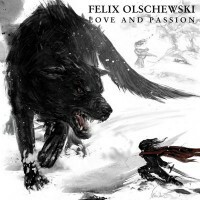 An acoustic album of intimacy and emotion. Strictly limited edition CD. Click here for details and to buy the CD. A Brütal Metal album full of brutally intimate, intensely emotional music. Limited edition Digipack CD. This Brütal Metal single marks the passage from Blood and Souls to Love and Passion. Digital single. My music is available from iTunes, Amazon MP3, Google Play Music Store, 7digital, Shazam, GreatIndieMusic, CDBaby and more. 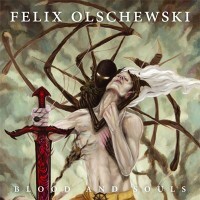 Felix Olschewski’s albums Blood and Souls and Love and Passion are also available as physical CDs. Subscribe here for updates about my music. Your email address will not be shared. You can opt out any time.